STEP 1: To create your first class blog on MyACU, Get started here. STEP 2: If you’re new to WordPress, read through Class Blogs: The Basics to introduce key concepts like posts, pages, and widgets through short video tutorials from WordPress.tv. STEP 3: After reviewing the basic features, see Class Blogs: Advanced Tips for introductions to post by email or other easily overlooked tools on ACU Blogs. 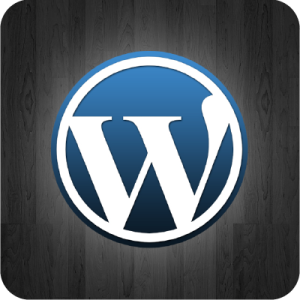 For more information about our WordPress installation and custom class blogs theme, see About ACU Blogs for details.